SIOUX FALLS, S.D. 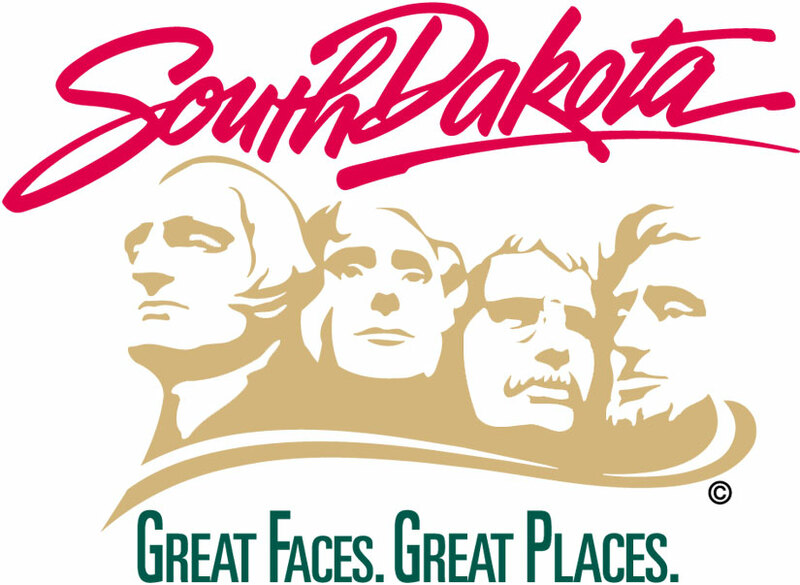 – The South Dakota Department of Transportation will begin placing traffic control devices on Interstate 90 near Exit 402 on Monday, March 25, in support of the new I-90 and Veteran’s Parkway interchange construction project. Traffic is being placed in two-way traffic configuration first in the eastbound lanes as the north half of the bridge is removed and then switched to the westbound lanes for removal of the south half. The switch is expected to begin on Tuesday, April 2, and continue to Saturday, April 6. The eastbound on and off ramps at Exit 402 remain closed and the westbound on and off ramps will remain open to allow for business access only. Both east and westbound traffic wanting to go north on County Road 121 will be directed to use highways 115 and 11 and County Road 130. The interchange is scheduled to be open to traffic by the substantial completion date of Oct. 18, 2019. The overall completion date is Aug. 28, 2020.